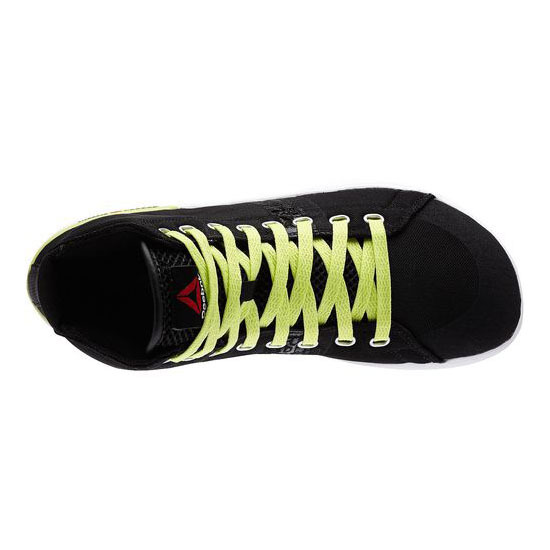 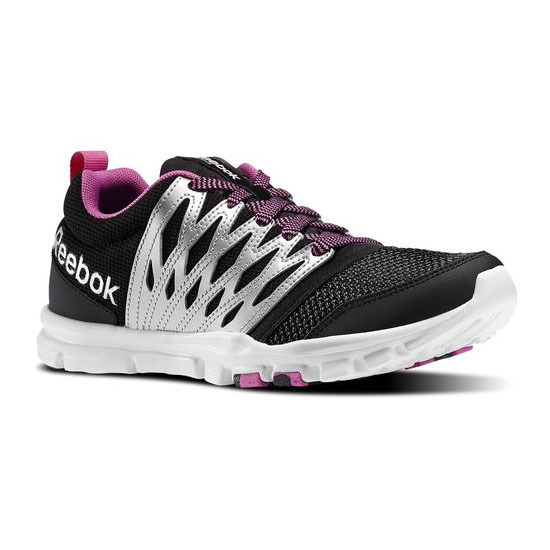 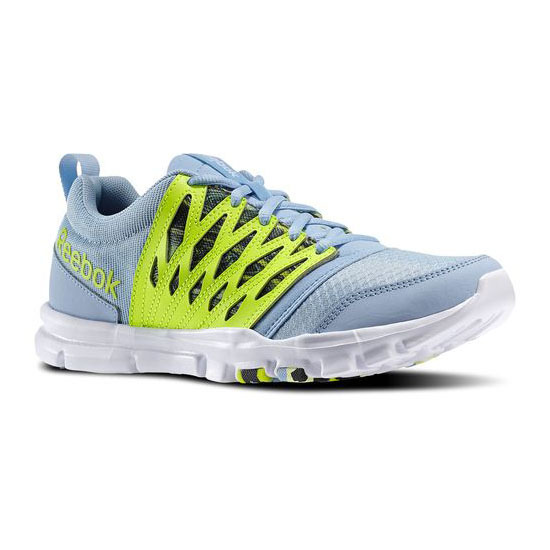 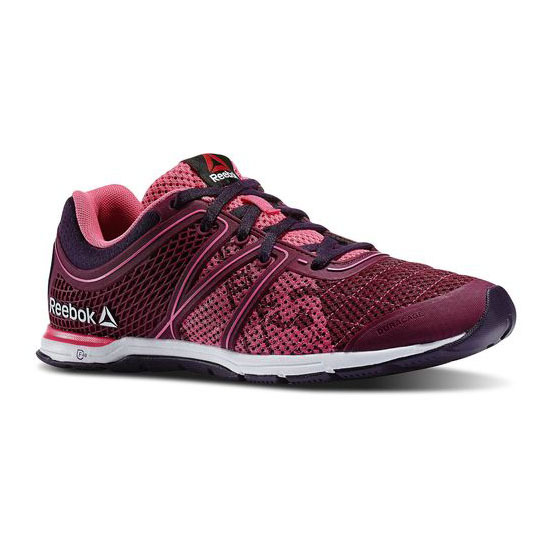 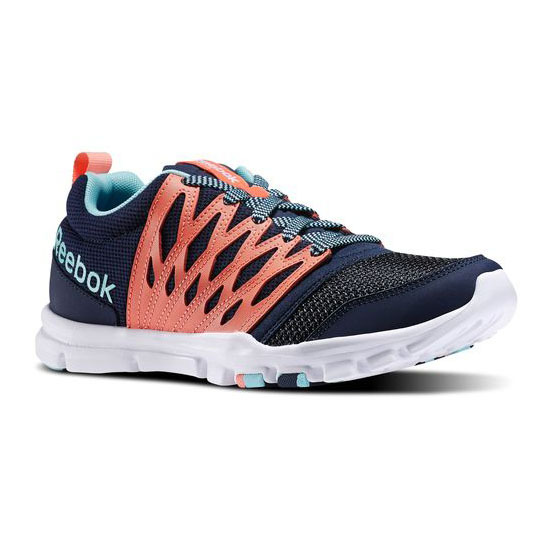 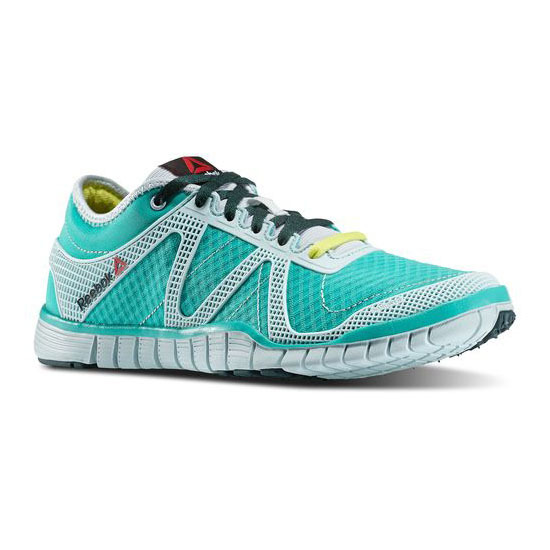 Introducing the Reebok CrossFit Power Lite. 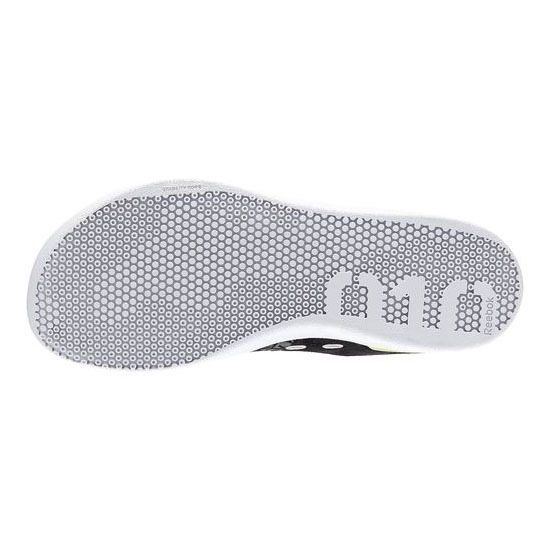 Our newest addition to the strength shoe family features a durable mid-cut silhouette for stability over the platform and a full rubber outsole for maximum grip. 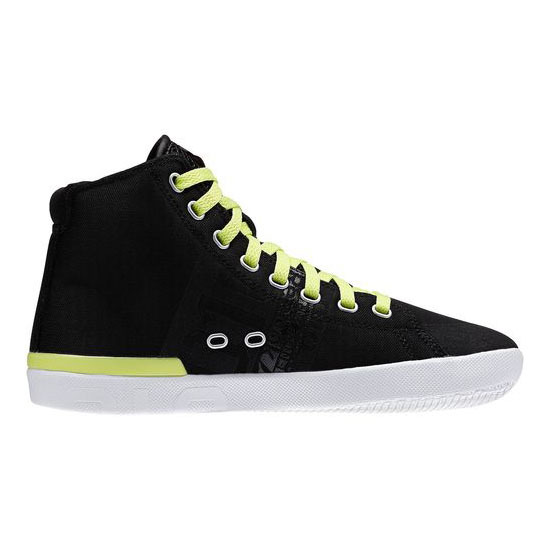 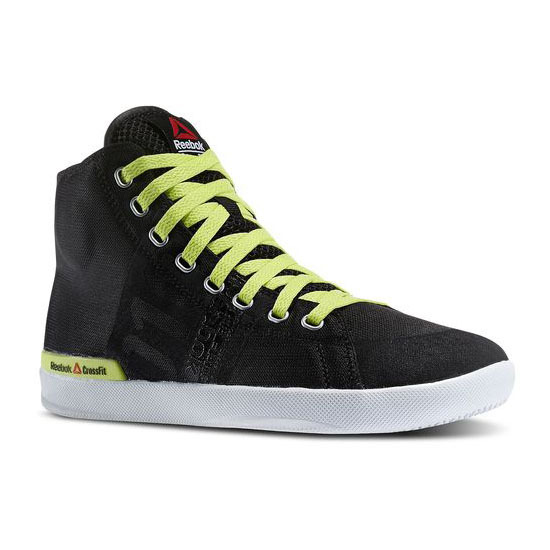 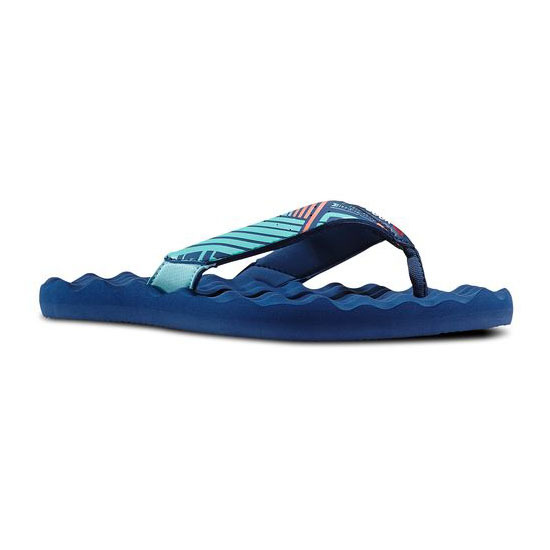 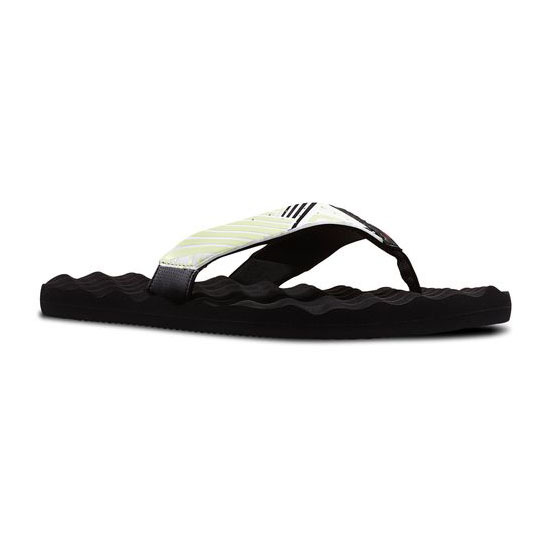 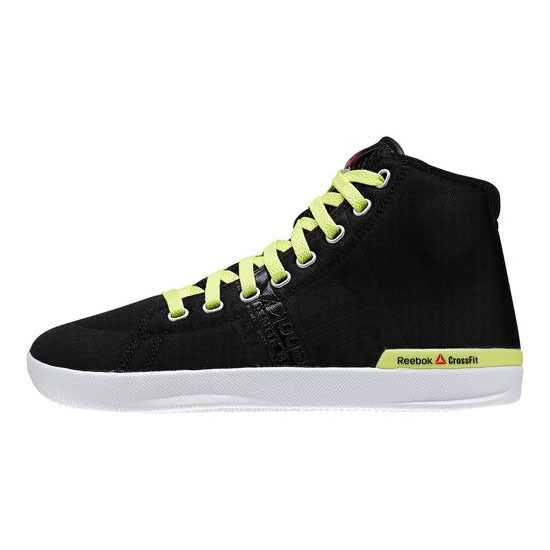 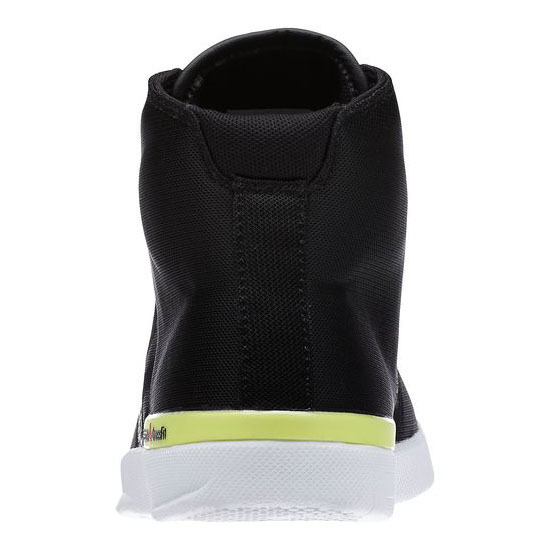 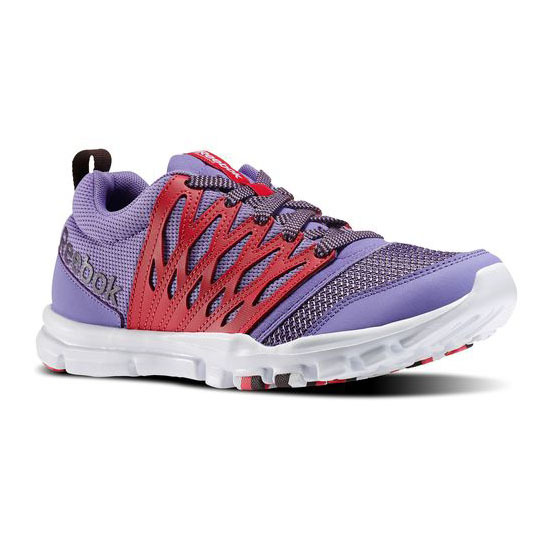 The upper also features a DuraGrip toe cap for protection and abrasion resistance.